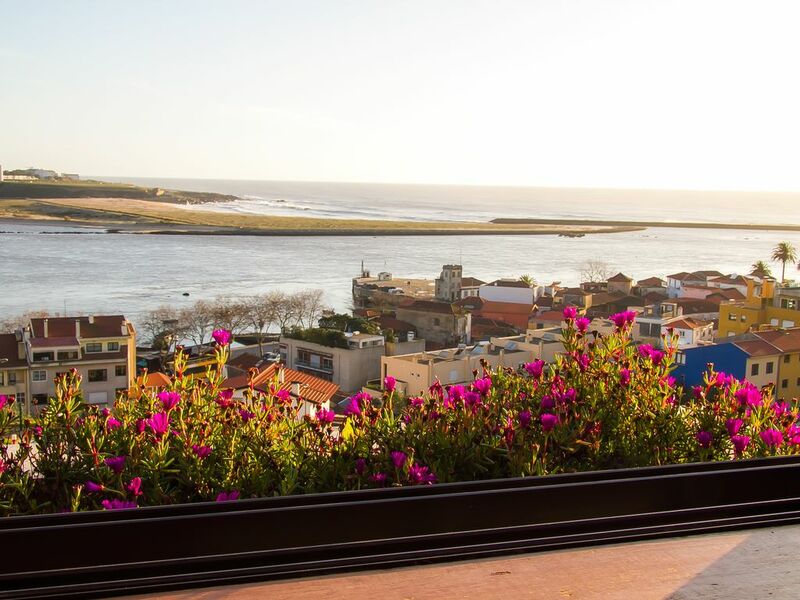 The apartment "Liiiving in Porto - Sea & River View" offers a large fully equipped room for a great holiday with which will be dazzled by the sights, two bathrooms (one of them just toillet) and a fully equipped kitchen. Has a nice balcony with a view to the river and ocean! It is situated in a quiet neighborhood with easy access to both the beach as restaurants, public transport and the city center of Porto. Big fireplace in the living room. No momento de check-in será cobrada a taxa municipal no valor de 2€ por noite e por pessoa, no máximo de 7 noites. Upon the check-in will be charge the touristic fee from 2€ by person and by night, up to 7 nights maximum. This apartment is well fitted out with plenty of room and everything in good condition. The bed was very comfortable and bathroom is modern and functional. The kitchen is well equipped and we cooked there most days. The area is quiet with coffee shops about 5 minutes walk down by the river. There was a good supermarket about 10-15 minutes walk for bulk supplies. The view is beautiful enabling us to look out to the breakwater and mouth of the river. As the lounge area faces west, roll down shutters can be employed in the afternoon to reduce the heat of the sun. Our stay was great, the view is awesome and we really liked being away from the heart of tourist area. You are located quite nicely, close enough for a cheap Uber ride basically anywhere we wanted to go or walk along the water for a mile or so. The downside was construction noises in the early morning. Lovely place. Would like to go back to Porto. This was a beautiful place for our few days in Porto. Having a place in the garage to park our rental car was helpful. It was a short walk down the hill to catch the trolley or bus. Beautiful views from the apartment. Had everything we needed. Communication was terrific and trouble free. It was a bit of a distance from the tourist area of Porto (not walking distance) but transportation options were available. I stayed here with my nephew on our trip to Spain and Portugal. The unit was easily one of the nicest we stayed at on our trip. The bed was super comfy as was the pull out couch. The kitchen was well-equipped although we didn't really use it much. The view was spectacular. Inez stayed late to check us in and she was a wealth of information. Highly recommended.